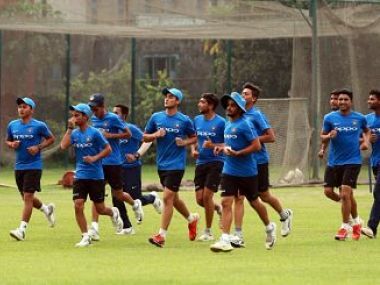 India's U-19 team on Sunday followed the footsteps of their seniors to win the U-19 Asia Cup title with a crushing 144-run win against Sri Lanka in the final with Delhi boys Ayush Badoni and Harsh Tyagi playing prominent roles. 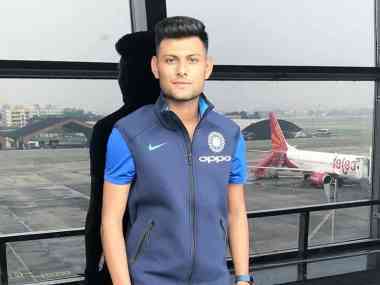 India recorded a thumping 227-run win over the UAE in the U-19 Asia Cup in Savar on Sunday, with openers Anuj Rawat and Devdutt Padikkal hitting centuries and spinner Siddarth Desai picking up six wickets. 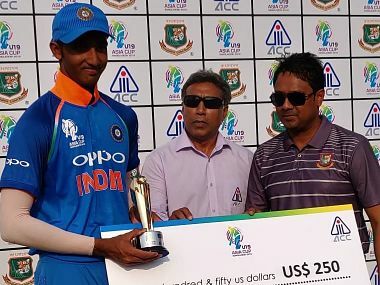 India opened their campaign in the U-19 Asia Cup in style, notching up a dominating 171-run win over minnows Nepal in a group A match in Savar on Saturday. 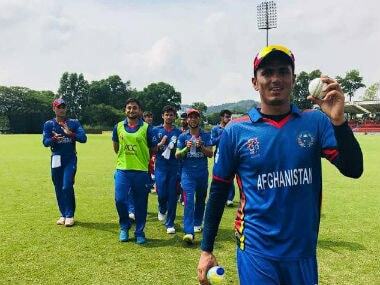 The Afghans rode on an unbeaten 107 from Ikram Ali to post a competitive 248 for seven after being asked to bat. In response, Pakistan was bundled for just 63 in 22.1 overs. 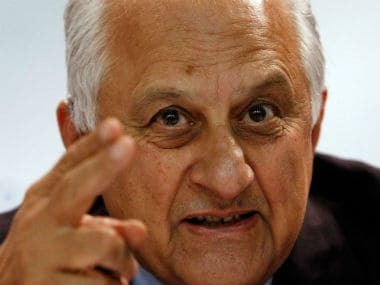 The BCCI will seek the government's clearance to conduct the 2018 Asia Cup, involving Pakistan, in India despite losing the hosting rights of the under-19 continental event due to Pakistan Cricket Board's objections. 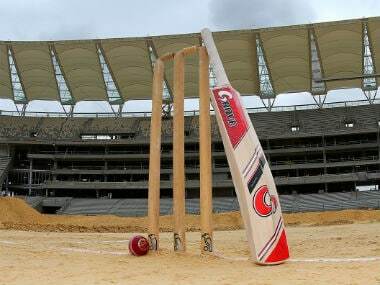 Pakistani cricket authorities Tuesday called for an upcoming tournament in India to be moved to a neutral venue, citing security fears in the South Asian country.